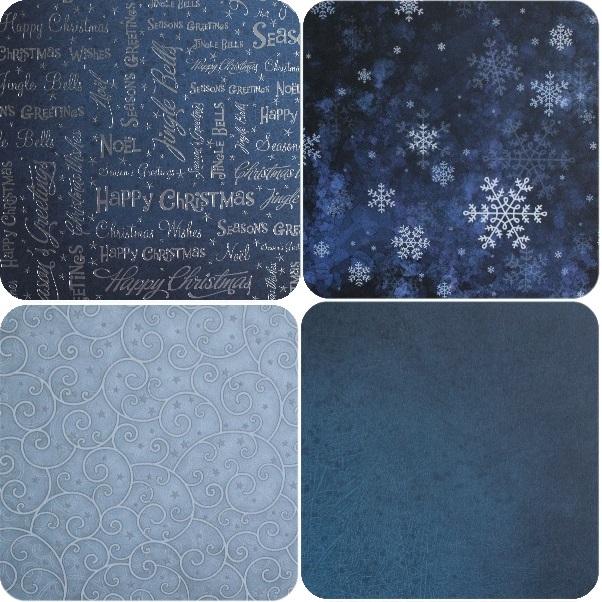 Here is our range, specially selected for Christmas. 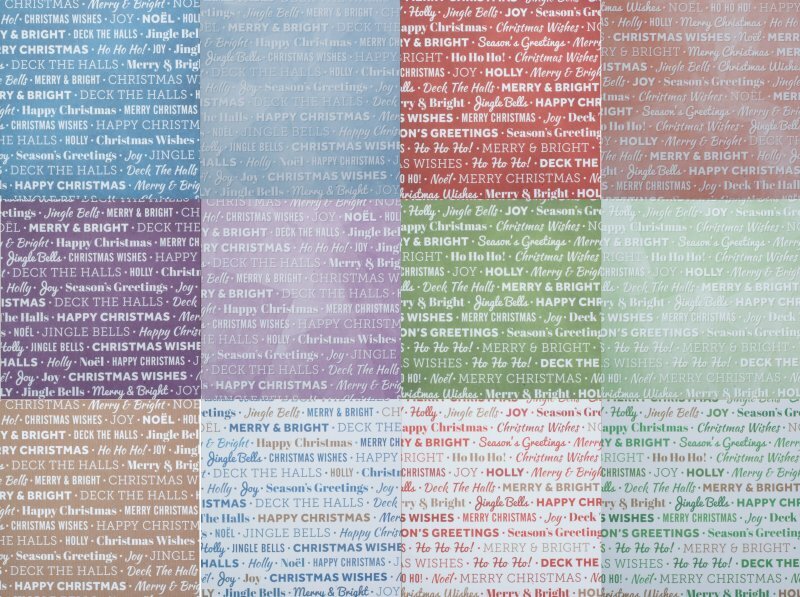 6 Sheets of Doubled Sided 180 GSM Paper. 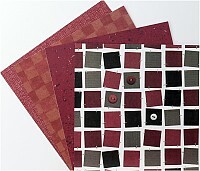 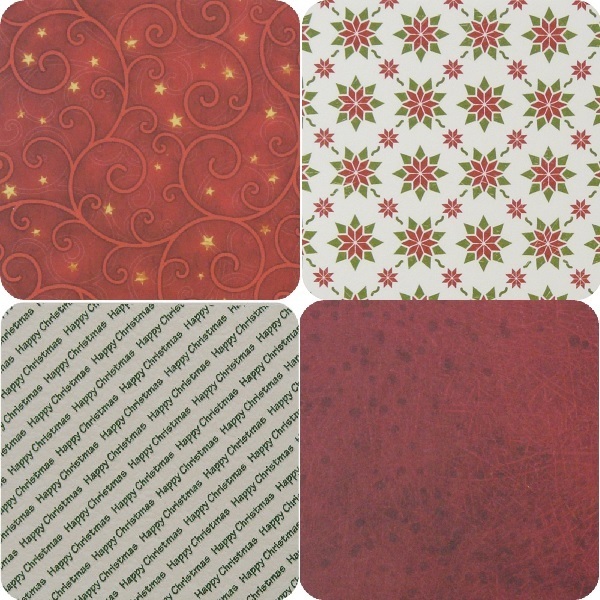 Pack of Four Burgundy, Country Christmas Papers. 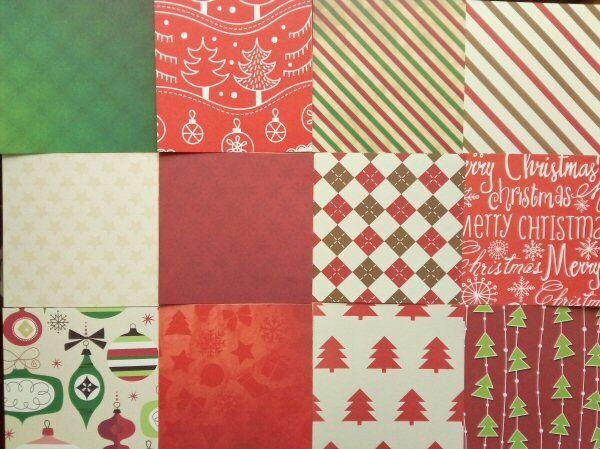 Two sheets are reversible, with Plain Backs. 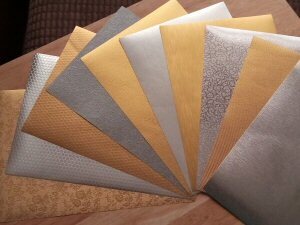 3 Heavy Sheets and one Lighter. 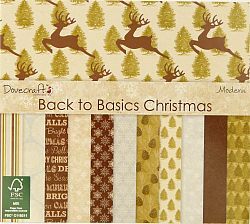 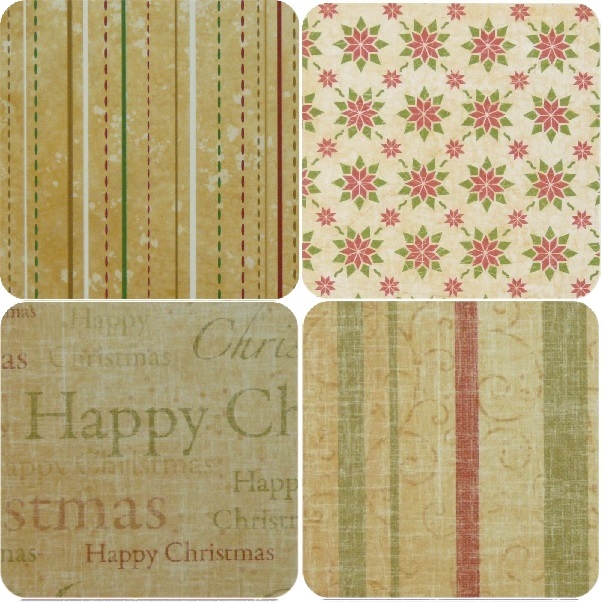 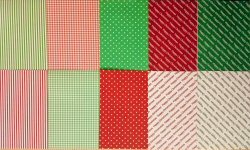 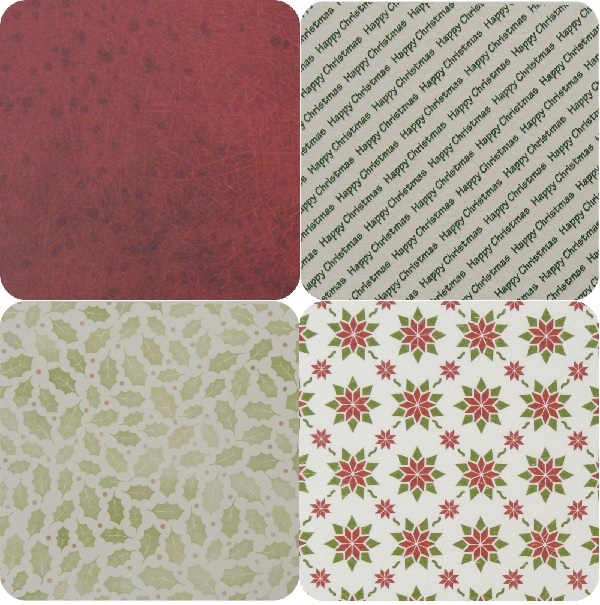 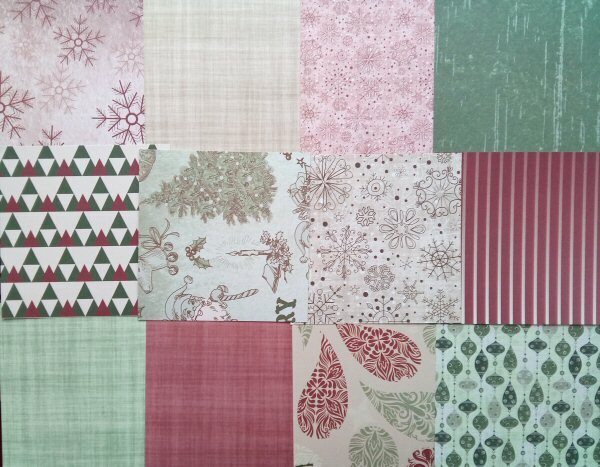 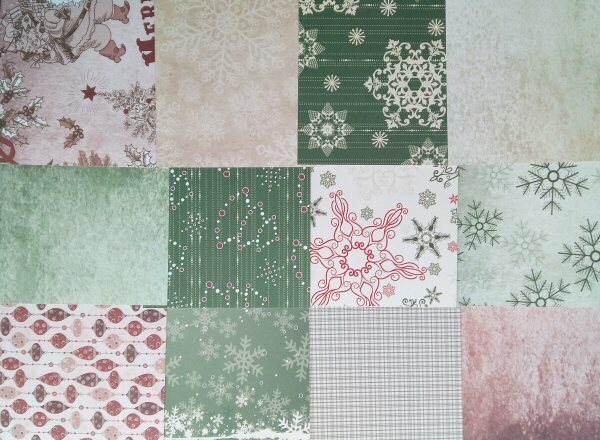 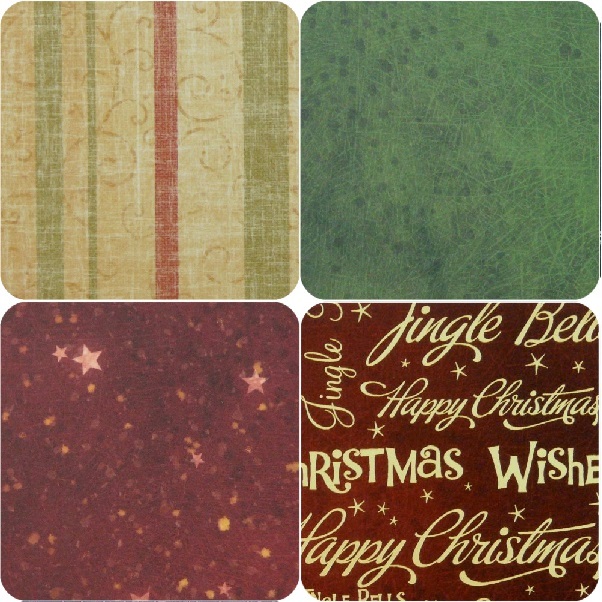 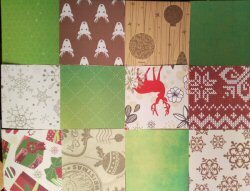 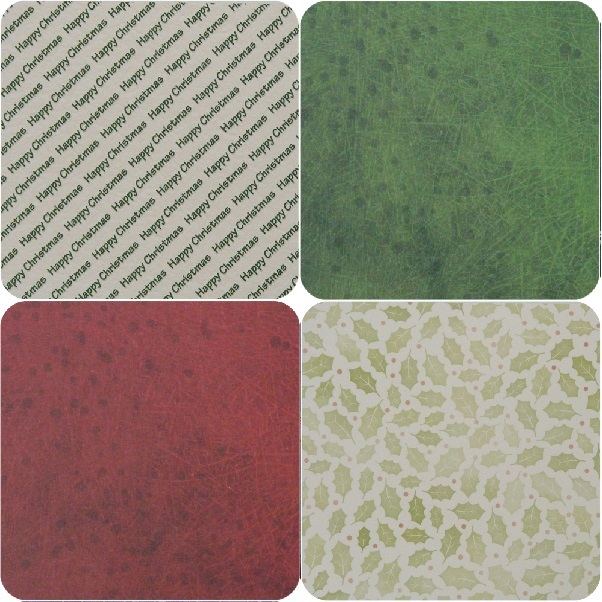 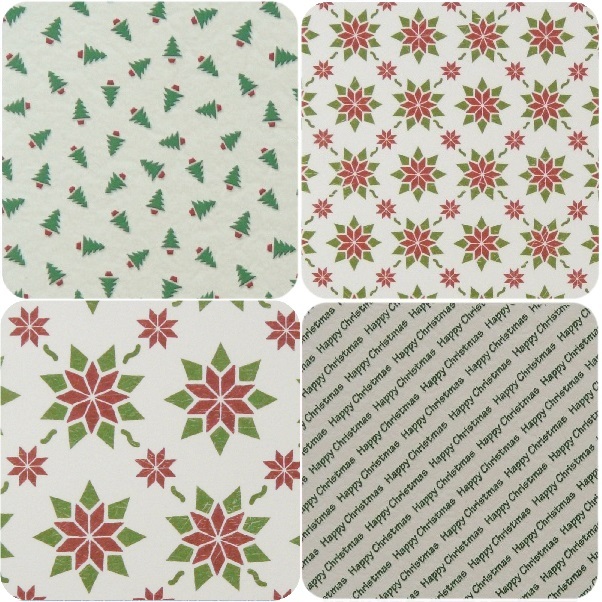 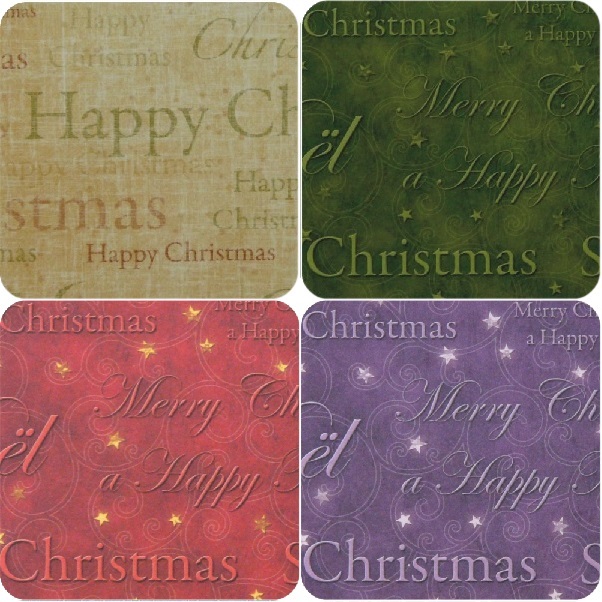 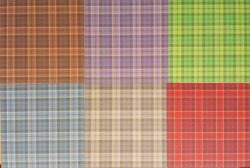 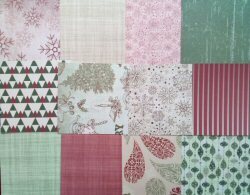 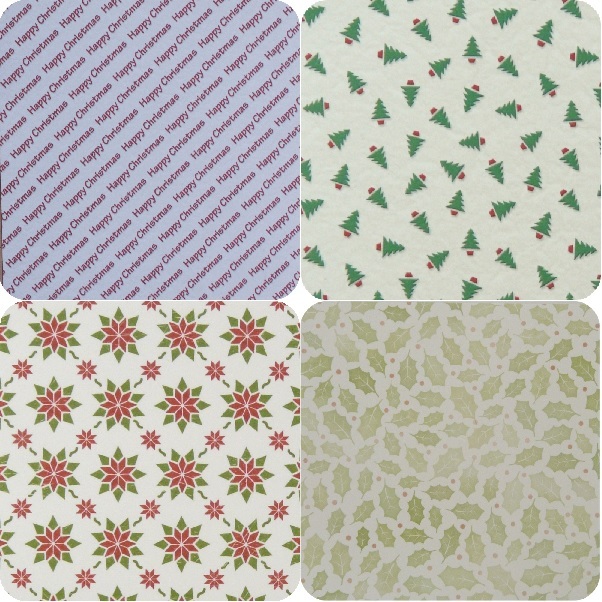 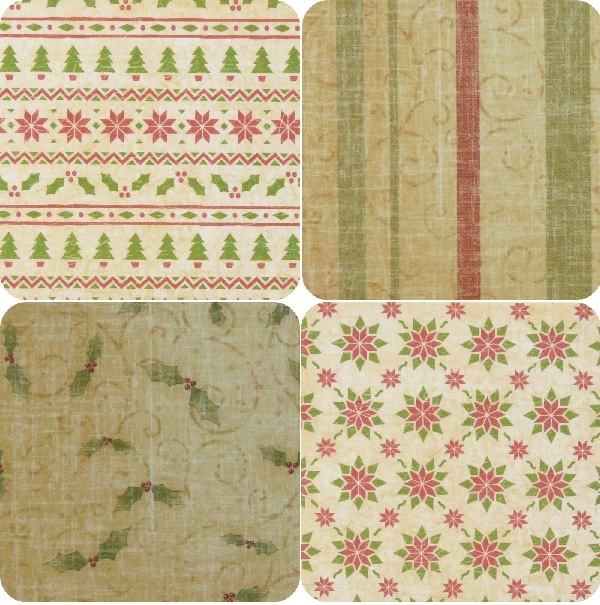 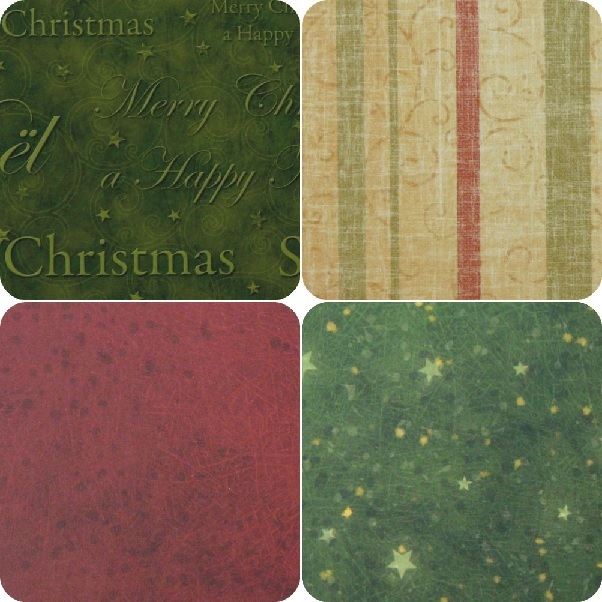 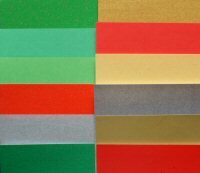 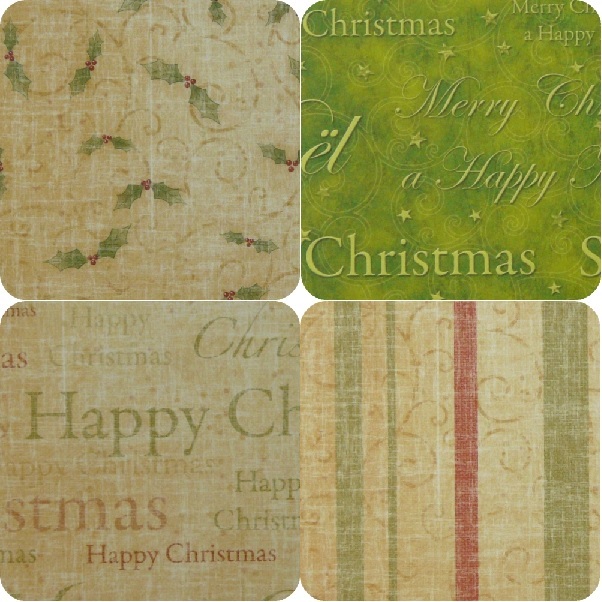 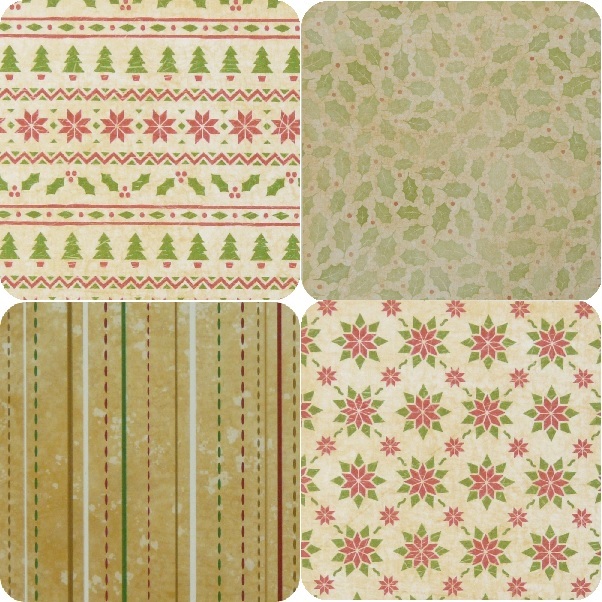 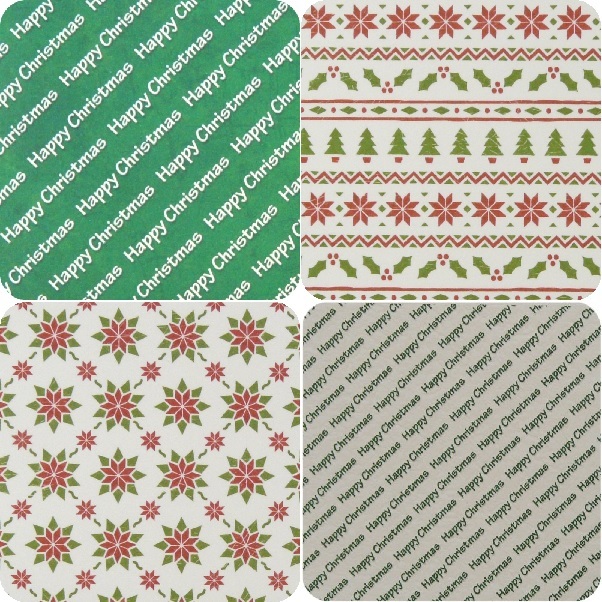 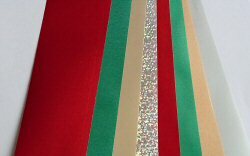 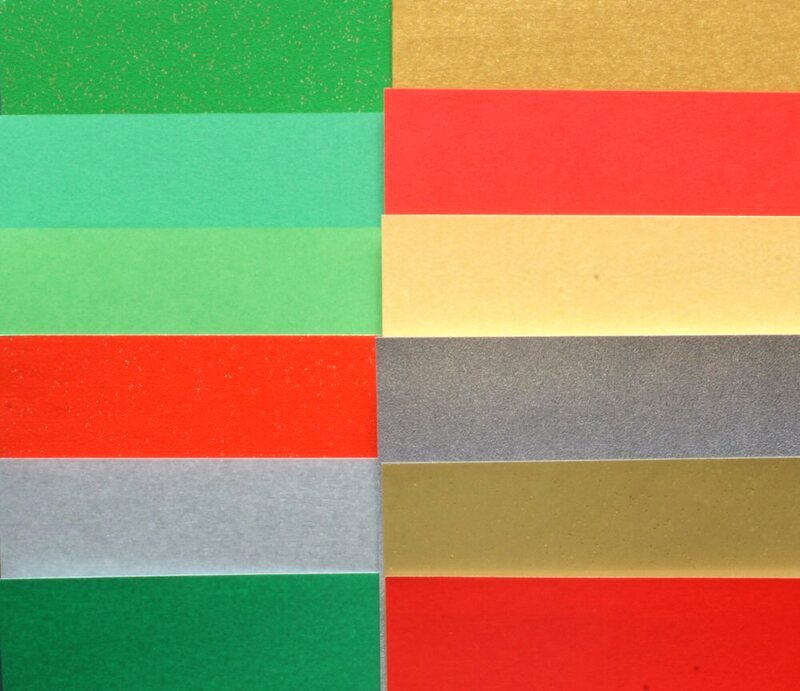 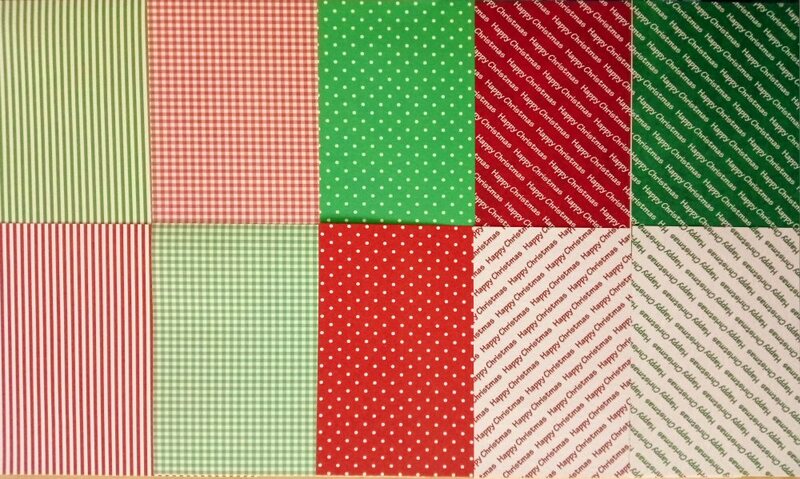 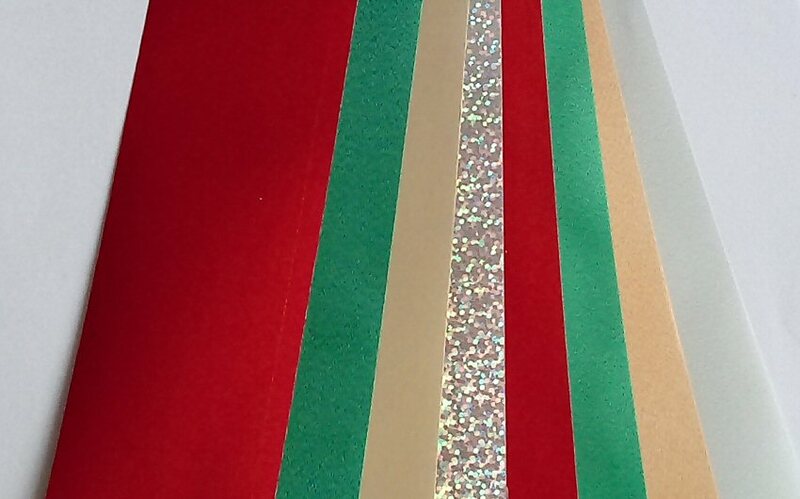 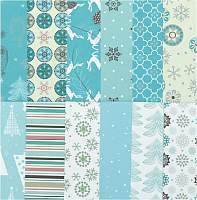 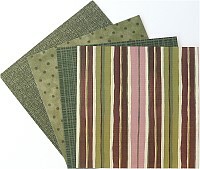 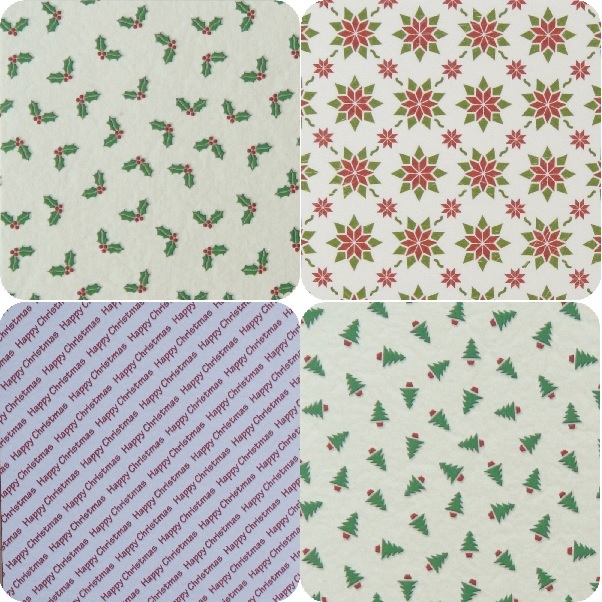 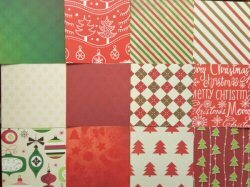 Pack of Four Green, Country Christmas Papers. 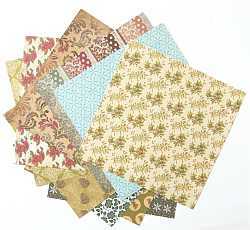 These packs contain 4 coordinating papers. 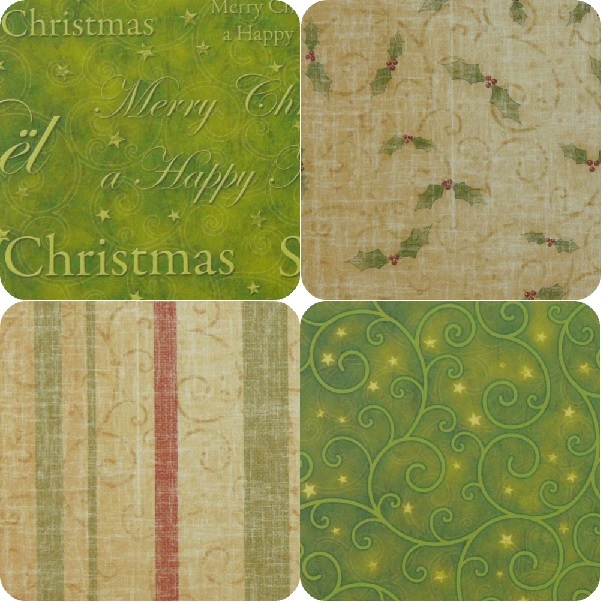 Stunning effects can be easily created from these Papers. 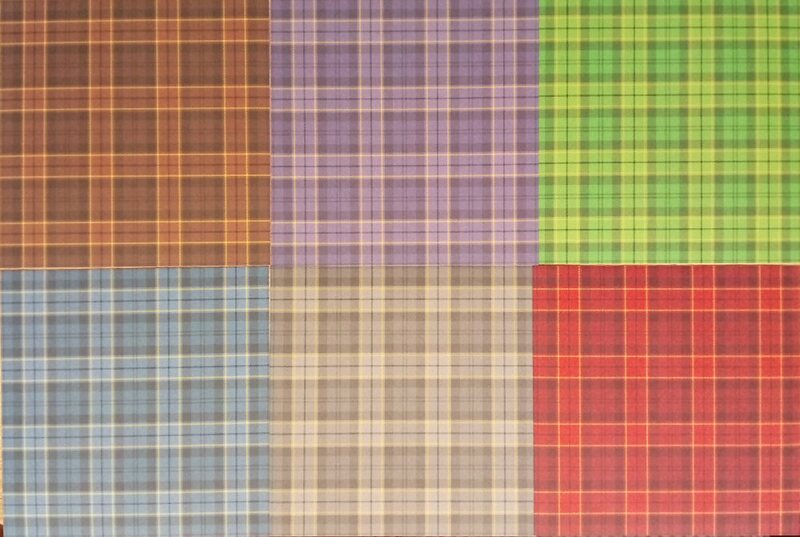 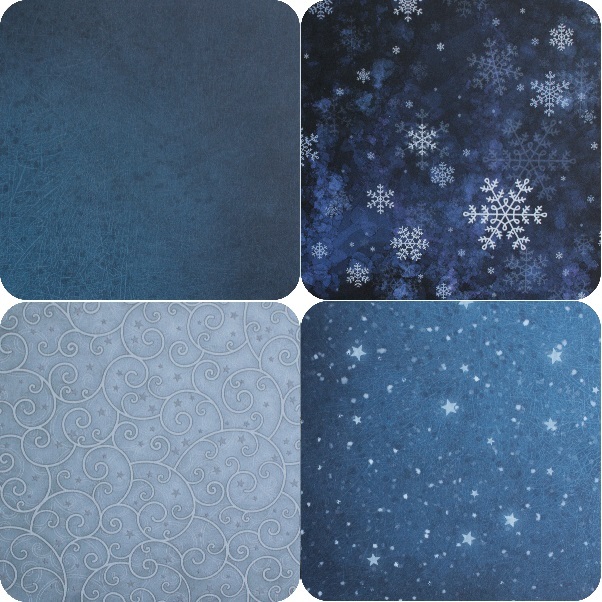 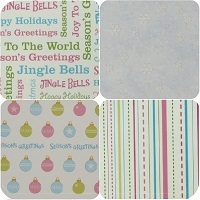 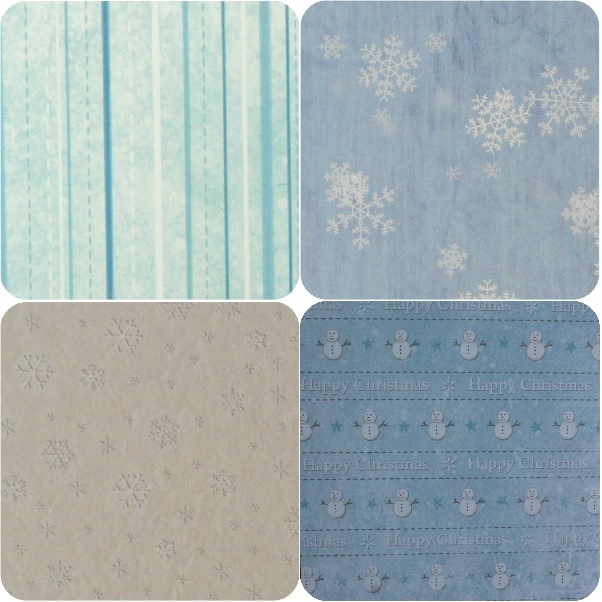 Please Note: Some papers may vary from the designs pictured, but will always match the rest of the set.